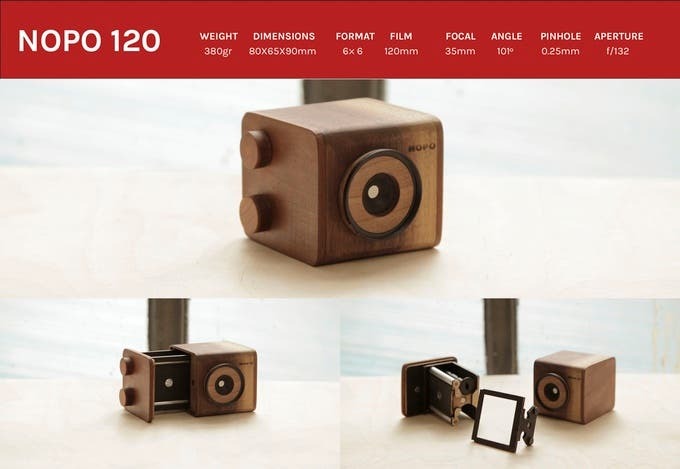 Many of us know just how fun it is to play with Pinhole cameras; and we also know that they can be made out of many different things such as beer cans. 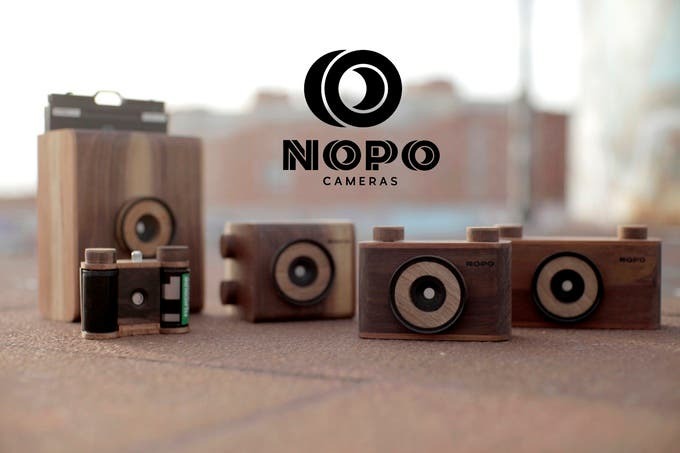 So the folks over at NOPO have Kickstarted an initiative to create beautiful hand crafted wooden pinhole cameras made in Madrid. 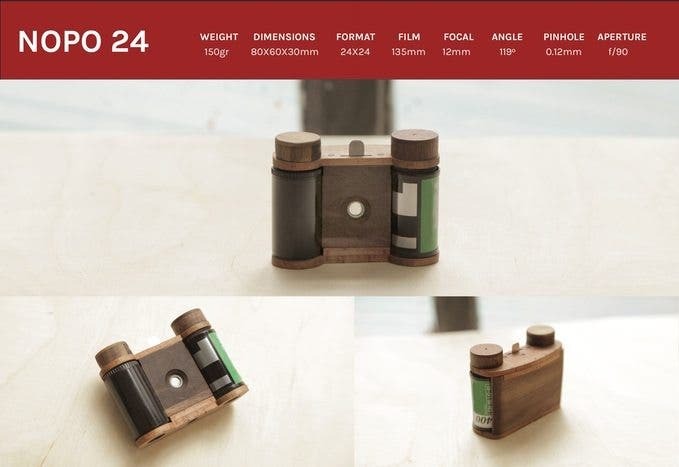 The cameras are made from birch, cherry and walnut wood. 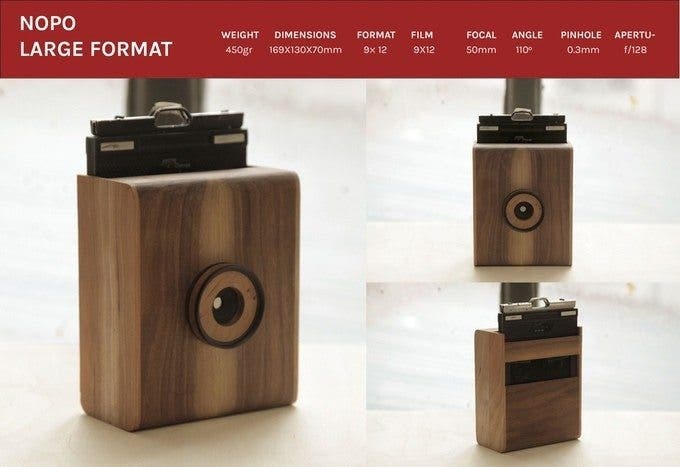 One 9×12 large format camera.